Heavy-duty machine for all construction applications, including digging clay, gravel, hard pan and frozen ground. Ideal for excavating in tunnels and other restricted quarters. 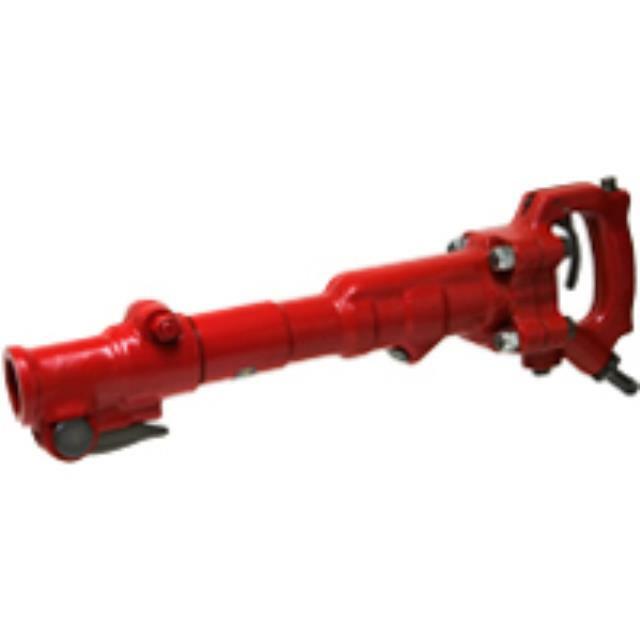 Exceptional power for light demolition, wall breaking and stake driving. Features a 1" hex x 4-1/4" shank size. * Please call us with any questions about our 30lb d handle breaker/clay spd rentals in Highland MI and surrounding cities in Central & Southeast Michigan.